Now if that’s not a great way to start the day, this is… As the winner, I was awarded a $1500 travel voucher! 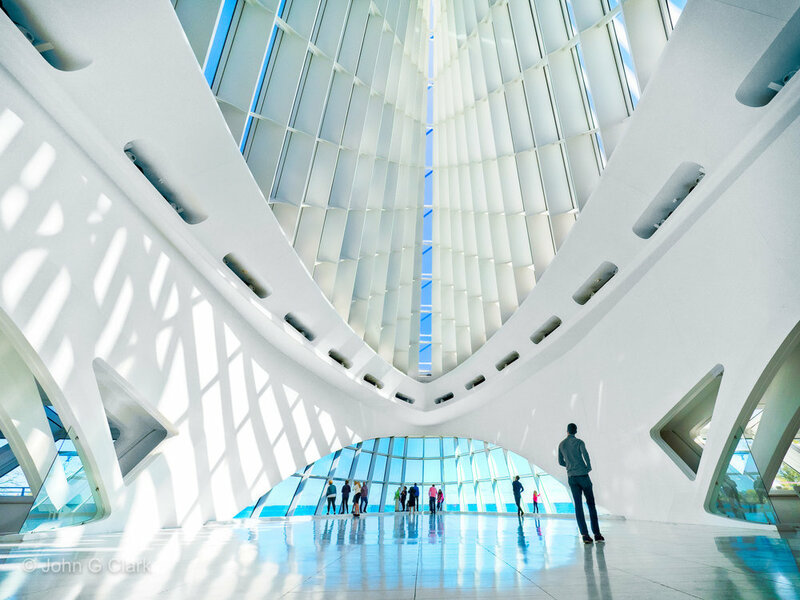 My winning photo is of Windhover Hall, the amazing foyer of the Milwaukee Art Museum. It has such a futuristic look, is an amazing bit of architecture, and a superb place to photograph inside and out (but if you go, don’t bring a tripod! Just a tip from a guy who learned the hard way!). Now comes the real fun, the dreaming of all the amazing places around the world I could potentially visit. Drop a comment if you have any ideas on where I should head! You can read the full announcement here on Trover.